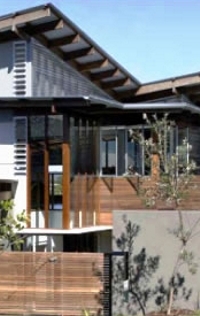 It was a pleasure to work with James, Lynda and their team on our recent building project. We have previously been involved in several projects with other builders but the design of this house was by far the most adventurous and complex that we have experienced. 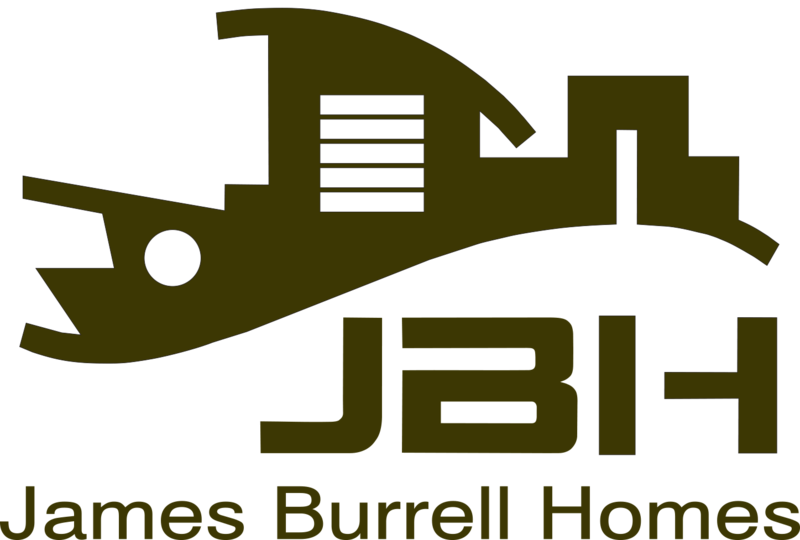 Knowing that JBH specialised in architect designed homes was a major factor in our decision to sign up with JBH - as was the realistic contract price. The quality of materials and James's exceptional workmanship produced finishes that never fail to be commented on when people visit our home for the first time. As is the case with most clients, we changed our mind on several features during the building process. The JBH team had no problems dealing with these changes and any subsequent cost increases were completely reasonable. We believe that we will one day build another home once our growing family have moved on. We will certainly be approaching JBH to partner with again.